Meet the last Egyptian queen in this historical game of Cleopatra Plus and travel the time machine to reach ancient Egypt. 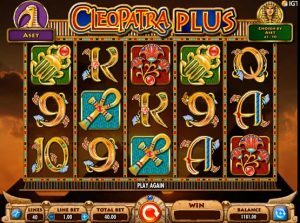 Cleopatra Plus is a part of the series of the Cleopatra slots designed and developed by the developers of International Gaming Technology based in London. 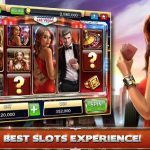 The slots game offers many captivating earning options to the players and thus IGT is earning huge out of this series of slots. IGT is headquartered in London with its major offices in Providence, Las Vegas which is a gaming hub, and Rome. 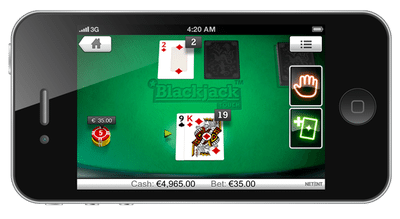 This organisation operates in more than 100 countries across the world and owing to the economies of scale and the abundance of funds at hand, it has many bonus options to offer to the players in the games created by them. 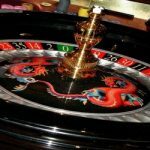 This company produces various forms of gaming technology along with the slot casino games for online and offline casinos. 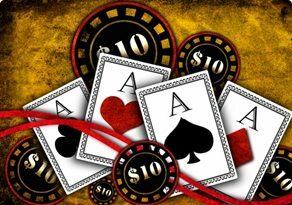 Cleopatra Plus has 5 reels and 40 paylines that are offered to the players. There are many payout options in the form of bonus features in this game. Level Up Feature – This lets the player earn according to the quality and duration of the game he plays, which lets him unlock higher levels. Bonus Map- Gives the player a guiding map which is used when the Cleopatra bonus is activated. 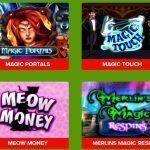 It also gives free spins. 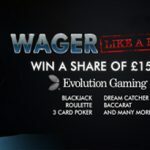 Cleopatra Bonus – With the help of bonus map, you can win up to 30 additional free spins with up to 5x multiplier or 10 super spins with a 50x multiplier. But it all depends on the level you have unlocked. Cleopatra, being the wild and the stacked wild, awards the highest prize of the game if you can get 5 of them together on the payline. The stacked wilds increase the chances of the win further. The 2 wilds give a 2x multiplier when they are stacked. The game has a return to player percentage of 95% which is quite decent. 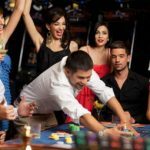 The key to playing and earning huge payouts out of Cleopatra Plus is to play it more and more so you clearly understand the rules. The game has managed to grab the attention of players across even with a low-graphic quality and also despite the fact the symbols are not fancy and creative to relate to the theme of ancient Egypt.